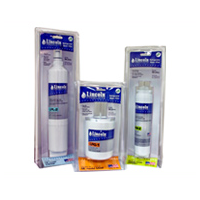 Lincoln Products® filters provide a healthy alternative to tap water along with an eco-friendly alternative to bottled water. 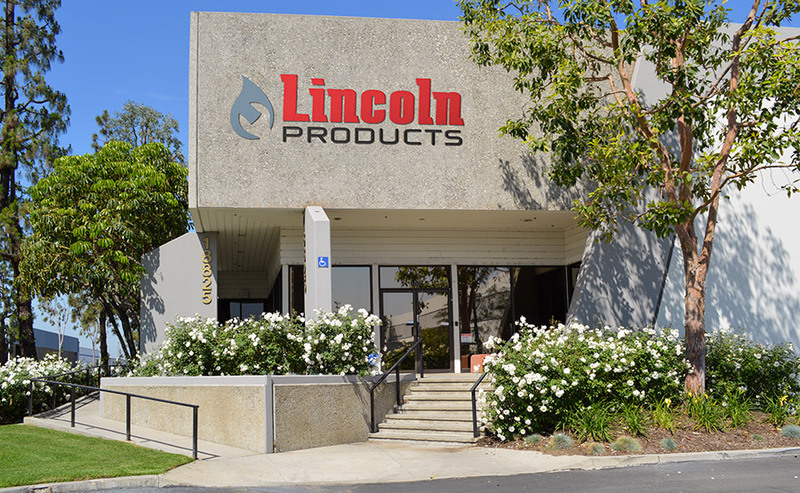 Lincoln Products® filter line was designed and engineered by water treatment professionals with over 50 years experience. Click here to learn more Filter Cool Facts.